Correct answer: No, it isn’t. But, as my mom says, I’ll be go-to-hell if it doesn’t look just like her. It’s actually actress Haley Bennett who plays the troubled suburbanite with a seemingly perfect life upon whom Emily Blunt’s character fixates. And so is Hollywood at large. 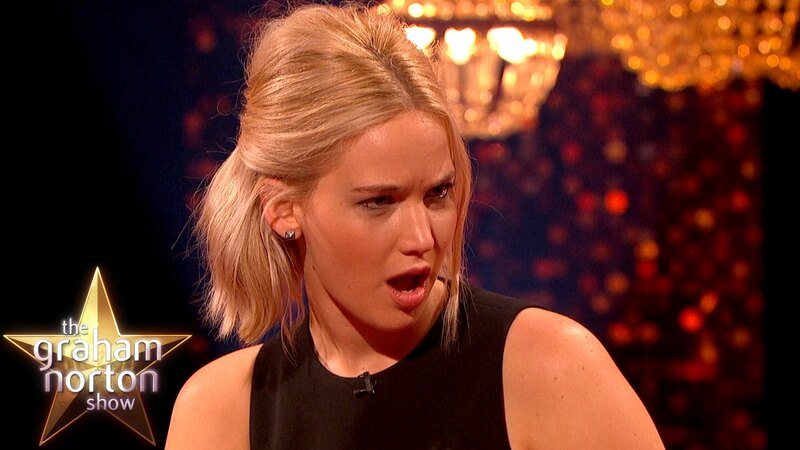 The 28-year-old has five major films coming out in the next few months. She’s about to blow up, just like Lawrence did. She grew up in rural Ohio, doing typical country things like shooting guns and flipping four-wheelers. She moved to California after high school to pursue acting. She’s been in several films, so you may have seen her before. But get ready to see her all the time. According to NY Mag, she worships Martha Stewart. “If acting doesn’t work out, she says that her goal is to be a chef who runs a fully sustainable farm on Martha’s Vineyard.” That is COOL. We love multi-dimensional folks with varied interests. So, yes, NY Mag is right on the money: Haley Bennett looks very much like JLaw. But we have a feeling that in a few years, the resemblance will diverge. 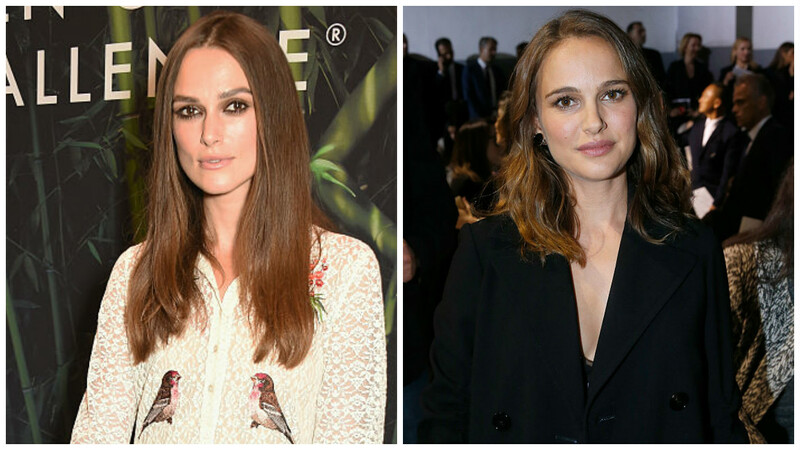 Remember when everyone thought Keira Knightley was Natalie Portman (she even played Portman’s decoy in Star Wars Episode I: The Phantom Menace)? But now the two wouldn’t be mistaken for each other. 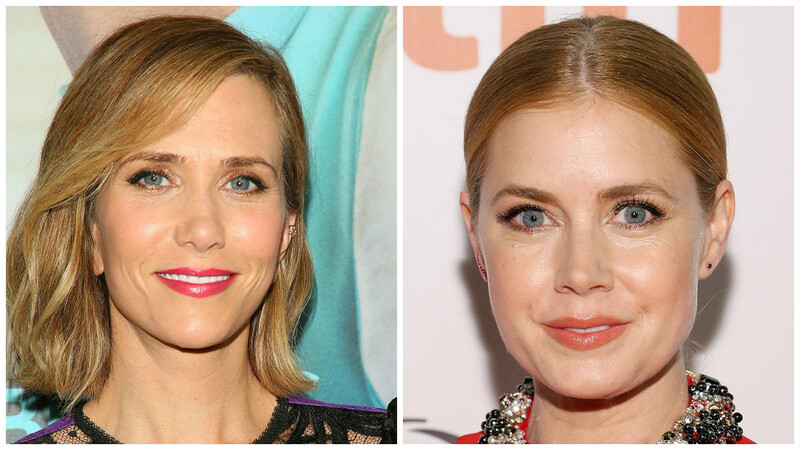 And then everyone thought newcomer Amy Adams looked just like Kristen Wiig (and they did an SNL skit about the resemblance). But no one would mix them up now. All we know for sure is that Haley Bennett seems rad, and we’re excited to watch her career skyrocket.